When you're out riding, nothing is worse than having something fly in your eye causing you to have to pull over and losing all your momentum. You should wear a pair of sunglasses to protect your eyes from the common debris that many cyclists experience. 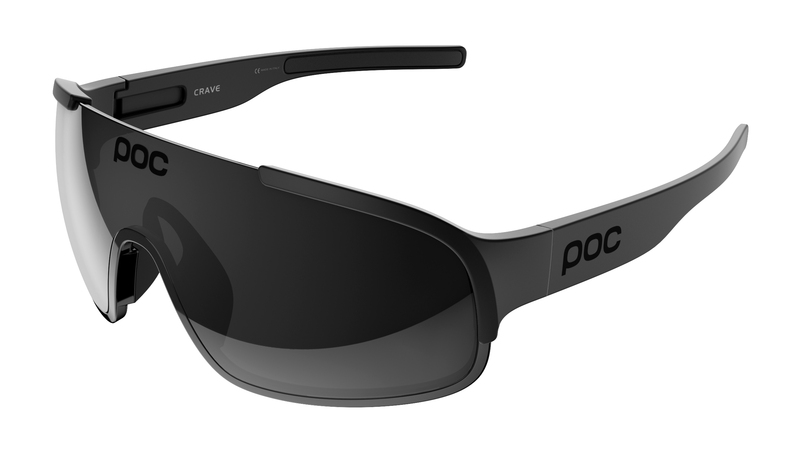 The POC Crave Sunglasses feature a lightweight, flexible, and durable grilamid frame. It has hydrophilic rubber that remains grippy even when wet so the glasses will stick to your nose no matter how hard you're riding. The lens is made from durable polycarbonate has is ripel treated to help keep fog and dirt off your lenses while you're riding.